For a long time now, several Buddhist temples around Japan have offered accommodation for tourists interested in the aesthetics and lifestyles of these traditional establishments. However, it’s that same traditionalism that has made them relatively difficult to locate and communicate with in the information age. ▼ Don’t hold your breath looking for free wi-fi. It was also a complicated matter for the temples, since laws made it tricky to use a religious institution as a commercial accommodation. However, with the advent of services like Airbnb, there has been a big push to deregulate this, and it has resulted in the Residential Lodging Business Law that goes into effect on 15 June. This law will grant temples more freedom in offering their spaces for paying guests, and to further this freedom a new service called Terahaku will also open for business this June. Terahaku is an online search and reservation system devoted to temples all over Japan. Using this, travelers can easily find, view, and book temples near them from the comfort of their own smartphone or computer. And if you’re searching from overseas, fear not, because Terahaku will also be working with popular services Booking.com and Airbnb for multi-language support and convenience. ▼ Although more work on their end, you the customer can use Airbnb just as easily as using Terahaku itself. 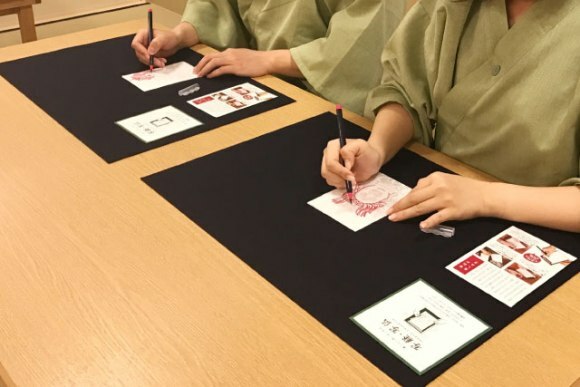 It is a great idea for tourists, as a temple combines the ambiance of old-world Japan with unique activities like writing out your own Japanese sutras and artwork to make your stay in Japan truly memorable. Not only that, but an increase in temple visits from both domestic and foreign tourists will also help revitalize rural areas that in some cases desperately need economic activity. In these final days leading up to Terahaku’s launch, they are currently compiling a list of temples looking to offer their spaces. They expect to have 100 locations available upon launching including the very historical and beautiful Mii-dera (formerly Onjo-ji), near Japan’s largest lake Biwa-ko and the fourth-largest temple in the country. 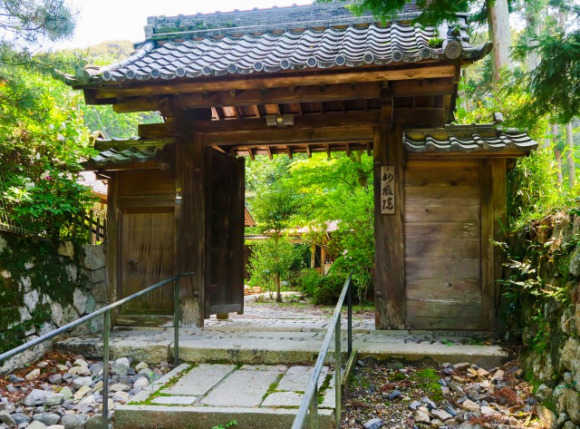 Throughout their long history in Japan, temples and shrines have survived by adapting to a variety of purposes from schools to mental hospitals. 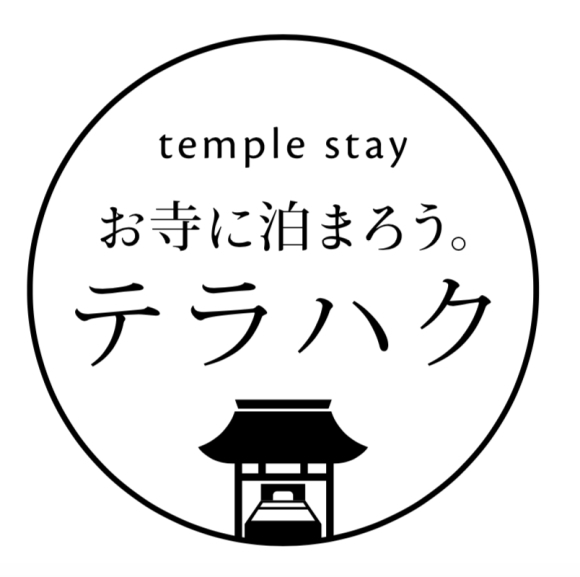 If services like Terahaku continue to grow, we may see yet a new evolution as temples become popular centers of hospitality. -- Tokyo’s Tsukiji Hongan Temple opens a cafe, breakfast set has 16 side dishes!